with Greg Lynn (@greglynnform), Gina Neff (@ginasue), Tracy Young (@Tracy_Young), and Hanne Tidnam (@omnivorousread) Construction has been one of the industries most resistant to innovation and change over the last decades -- productivity has actually decreased there while it has risen in other industries around it. So how are new technologies (finally!) beginning to transform the most brick-and-mortar of all the (literally!) brick-and-mortar industries? 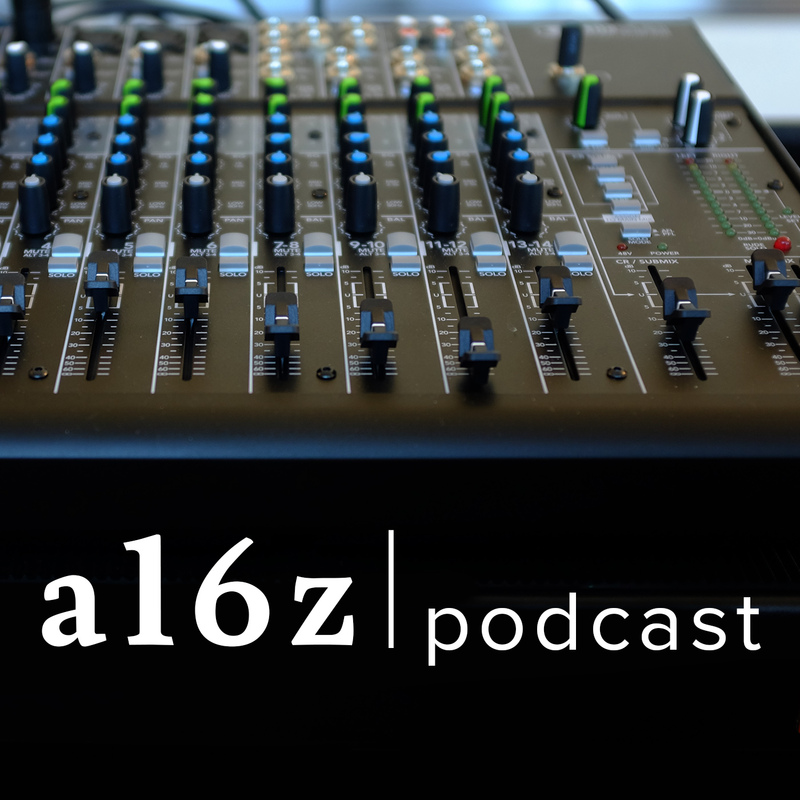 This episode of the a16z Podcast -- with Tracy Young, co-founder and CEO of PlanGrid; Greg Lynn, architect, professor at UCLA, and co-founder of Piaggio Fast Forward; and Gina Neff, sociologist at Oxford University (in conversation with Hanne Tidnam) -- considers the problems, and progress, in the construction industry. Information flows in particular are one area where tech is already making meaningful inroads into the construction process... will coordination follow?